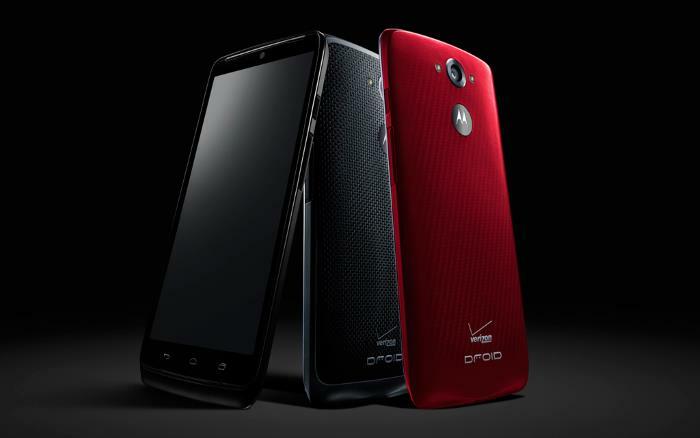 Back in March Motorola announced that they would be updating their Motorola Droid Turbo to Android 5.1 Lollipop. The Droid Turbo is currently running Android 4.4 KitKat and Motorola are skipping the Android 5.0 Lollipop update on the handset. The company has now announced that they are continuing to work on the Android 5.1 Lollipop update for the Droid Turbo, the news was announced on Twitter and you can see the Tweet below. As yet there are no details on when the Android 5.1 Lollipop update will be released for the Droid Turbo, as soon as we get some more information, we will let you guys know.